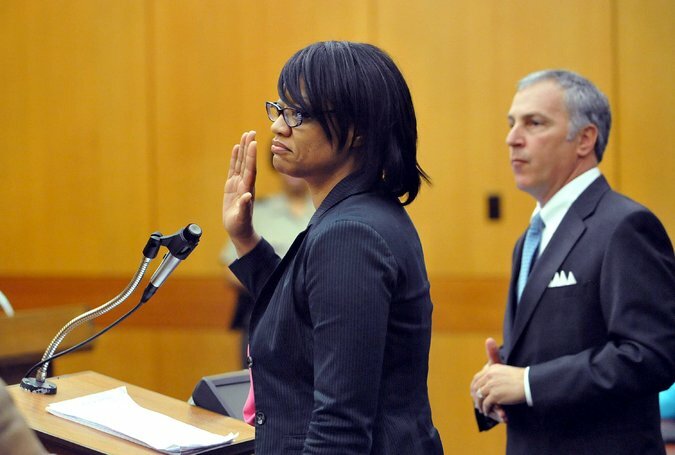 On April 1, 2015 a jury returned a guilty verdict for 11 of 12 defendants charged with conspiracy to commit racketeering in the Atlanta Public School cheating case. The jury sat through a 7 month trial, the longest criminal trial in Georgia history. The judge immediately ordered that the convicted educators be handcuffed and taken into custody to await sentencing. The convictions and handcuffing of the educators sparked a national debate on whether it was a proper use of state resources to try a case for 7 months, and whether it was appropriate to use the RICO statute to charge teachers and administrators with cheating on standardized tests. Two weeks later the 11 educators were sentenced with Bob Rubin’s client receiving the most lenient sentence. The debate over the crime and the punishment continues in the national press and in education circles. The case also raises questions on the prominent use of standardized tests to measure teachers’ and students’ progress.